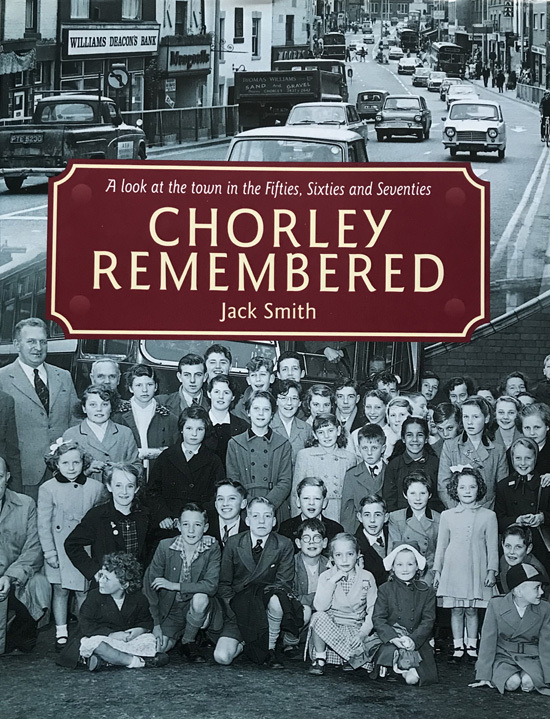 Illustrated with numerous b/w photographs, the book takes a nostalgic look at the town of Chorley in Lancashire during the fifties, sixties and seventies. The dust wrapper is in near fine condition, clean and bright, with a very slight scuff to the bottom rear corner. the binding is tight, and the interior is clean and near fine condition.